Over the next few articles in this section I plan to cover the Norwegian Field Ration 2000 (FR 2000) and successors issued from around 2004 to the present, writes Bob Morrison. In an Arctic environment where water is usually abundant, lighter and less bulky freeze-dried meals are usually issued in combat ration packs instead of ‘wet’ retort pouch or canned main meal courses. Back in the middle of the last decade, where I’m starting this part of the story, both Norwegian and Swedish field ration packs were built around freeze-dried meal components produced by Drytech AS in Troms in Norway, with essentially only language markings differentiating. 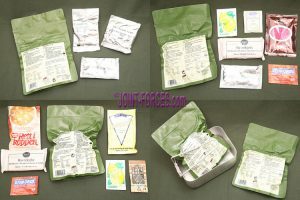 Most military rations can be eaten cold, though of course freeze-dried meals still have to be reconstituted first with water but, whether ‘dry’ or ‘wet’, eating rations cold is usually not a particularly pleasant or satisfying option and to derive full value they really need to be heated. In the northern Scandinavian countries, particularly in the colder months or the farther north one goes, a hot meal is a necessity for keeping morale up as well as providing the necessary calorific benefit. 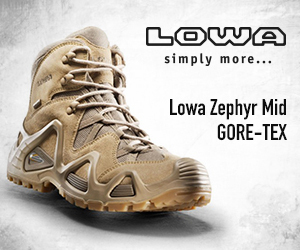 Water abounds in this environment, be that fresh water in summer or ice & snow for melting in winter, so the supply of low bulk freeze-dried main meals makes sense, both on weight-saving grounds and as they encourage the soldier to heat his or her meals properly; of course there will be times when cooking is simply not an option, but high energy snack items are also included to temporarily cater for this until a hot meal can eventually be prepared. 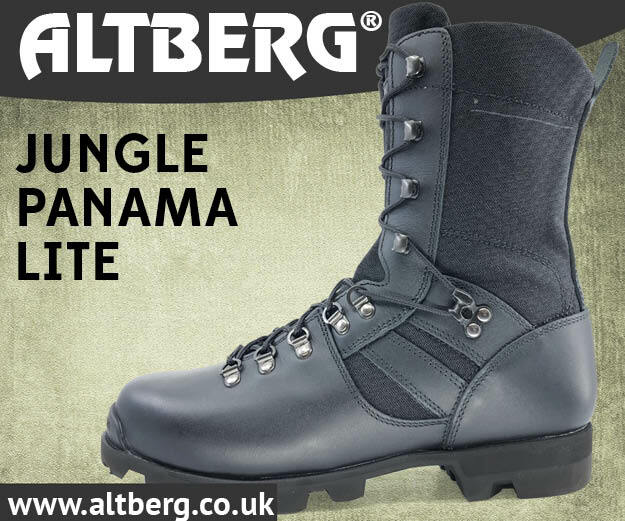 Drytech AS has now been in business for close on thirty years and is well-known in the expedition world for its REAL Turmat (outside Scandinavia, REAL Expedition Meals) range of, mostly freeze-dried, prepared meals; I will look at their current offerings at the end of this mini-series. When in early 2009 I first looked in depth at the ration pack featured here, their bagged meal range was centred on high quality casseroles containing mostly Norwegian meat and primary ingredients, frozen to give them a five year shelf life while maintaining as much of the natural taste, aroma, appearance and nutritional values as possible. 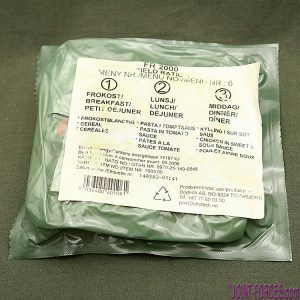 On the military side, their green bag products were known as REAL Field Meals, available in either 3500kcal or 4500kcal versions; the latter being the higher calorific extreme cold weather variant for troops on Arctic operations in winter and for elite forces like Rangers who have less chance of heating all meals due to the sometimes covert nature of their deployment. 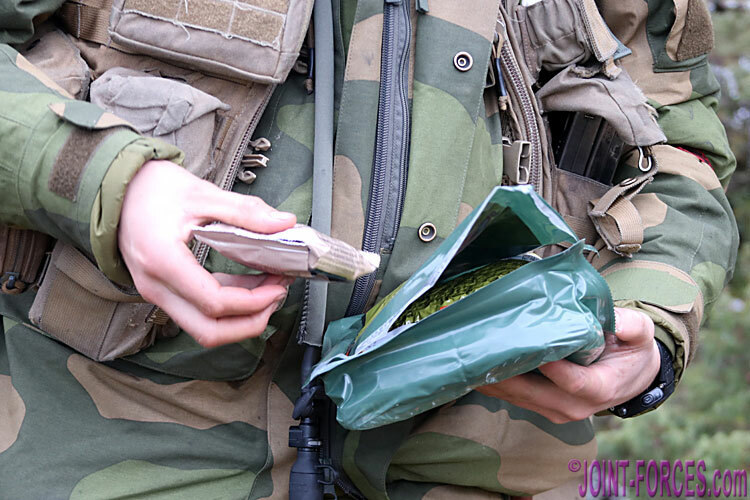 Developed in close cooperation with the Norwegian Army, Drytech’s FR2000 field ration packs were assembled to meet the dietary and nutritional requirements of the combat soldier over long periods. All meals could be prepared in five minutes or less if hot water was available, though if only cold water was used the proper rehydration of a pouch could take up to half an hour; carrying it next to the body during this period, I find close to the armpits is best, to put some warmth into it would make sense. 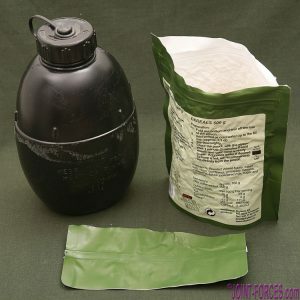 The ration pack featured here is designated FR2000 and carried a Best Before date of September 2006. 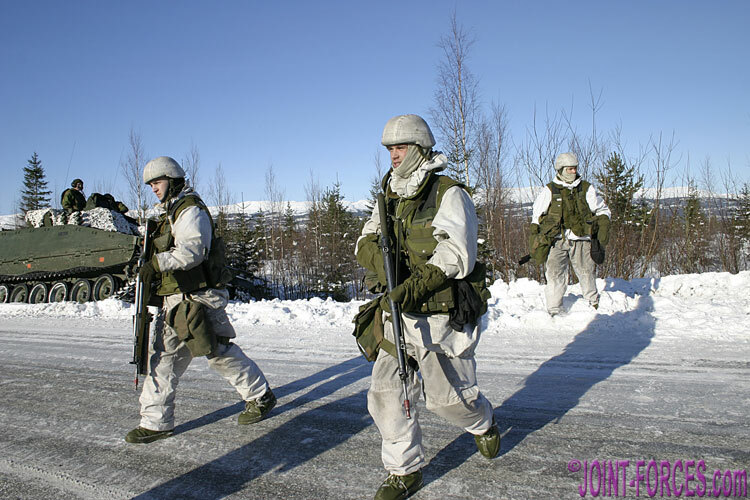 This particular pack, Menu 6, was given to us by the staff of Norway’s NATO Arctic Warfare Training Centre in Asegarden near Harstad during 3 Commando Brigade’s WINTER DEPLOYMENT ’04 training. Both senior correspondent Carl Schulze and myself, in Norway the following year to cover the multinational Exercise BATTLE GRIFFIN from different perspectives, sampled other variants of the FR2000 set in the field around this time; we also ate Drytech/REAL ration packs on subsequent assignments, most recently TRIDENT JUNCTURE 18 last November, and will bring readers a series of updates in due course. Unlike the other ration packs we have covered to date, which were either issued in cardboard cartons or stout MRE-type plastic pouches, the Norwegian rations came in a set of translucent green airtight recyclable plastic bags. The reasoning behind not using cardboard is logical, in that that cartons could quickly become saturated in a snowy environment. 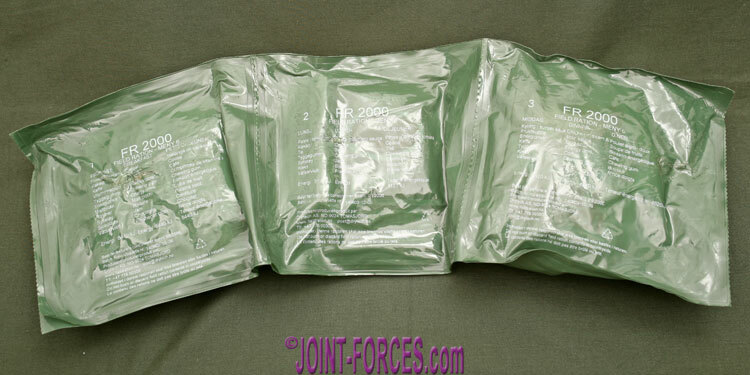 A complete FR2000 24-hour pack consisted of three separate bags – clearly marked Breakfast, Lunch and Dinner – linked together but perforated so that they could be separated by the recipient into individual meals. Some air was removed from the bags during packing to reduce volume, but there was still enough air inside to allow the contents to be loosely moved around a little for easier packing in pouch or pocket. The contents of each bag were printed on the outside in Norwegian, English and French; the last two being the working languages of NATO. There was also a light green paper label attached to the centre bag printed with the menu number and precise meal variant contents, plus calorific content, expiry date, NATO Stock Number and batch number; also in the three languages. In this case the energy content was given as being 14,187 kJ or roughly 3400 kcal, making it one of the standard calorific value packs. 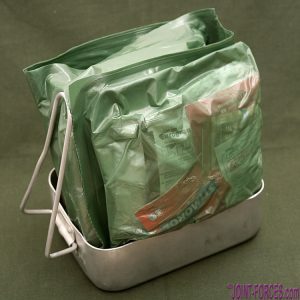 The triple bags were usually issued folded over with clear stretchy glue in between the sections holding them together in a roughly 8x7x6 inch, or 200x170x150mm, block which would squeeze into in a combat smock’s large cargo pocket. The Breakfast bag of our featured pack contained cereal with mixed fruit as the main component. 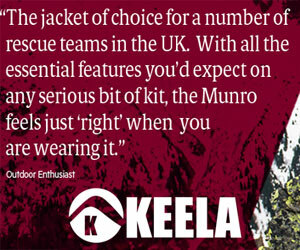 This was vacuum packed in a pouch with a tear-off top and plastic ‘zip’ closure. The printed instructions told the user to fold out the bottom (so the pack would stand upright) tear off the top, add a third of a litre of boiled water up to the fill line marked on the outside, stir thoroughly, zip the bag, and then wait for one minute. If cold water was used, standing time had to be increased to three minutes. Dry content weight was 168g but when water was added the weight increased to 500g. The other contents of the first meal bag were a sachet of chocolate drink powder, a sachet of energy drink powder, a sachet of coffee powder, an energy tablet in a foil blister pack, a foil pack of malt blocks, a foil pack of Californian raisins, a bar of energy chocolate, a foil sachet of loganberry jam, a sachet containing two pieces of chewing gum and a moist freshener tissue. At 6440kJ or 1533kcal, this is the most calorific meal of the day. The Lunch bag was the smallest of the three, both in thickness and calorific contents. The main dish, in this case Pasta in Tomato Sauce, was freeze-dried and vacuum-packed in a pouch to which a quarter litre of boiling water had to be added to bring it up to 330g. The instructions were identical to those on the breakfast pouch, but standing time was increased to five minutes. No mention was made of reconstituting this one with cold water, but if that was the only option it was best to let it soak for half an hour. Other contents of the lunch bag were a sachet of chocolate drink powder, a Tetley’s Earl Grey tea bag, a foil sachet of jam (loganberry again), a pack of six sweet and crumbly oat biscuits, a sachet containing two pieces of chewing gum and a freshener tissue. Calorific value for lunch was 3127kJ or 745kcal. Finally, the Dinner bag. The main course in this bag was Chicken in Sweet and Sour Sauce with Rice. 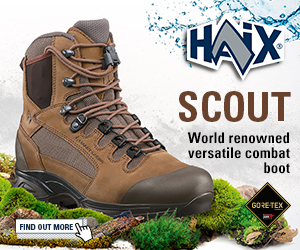 It, too, was freeze-dried and vacuum-packed in a pouch requiring 360cc of boiling water and five minutes standing time to reconstitute properly. To accompany it there was a sachet of fruit ‘soup’ powder, to which 200cc of hot water needed to be added and stirred in for two to three minutes – this was not as strange as it sounded, being a bit like warm fruit cocktail in syrup. 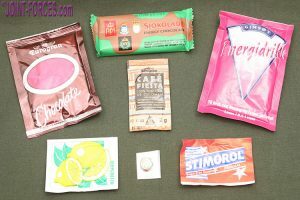 There was also a sachet of energy drink powder, a sachet of coffee powder and another pack of six sweet oat biscuits, plus of course the obligatory freshening tissue and chewing gum. Calorific value for dinner was 4620kJ or 1100kcal. Curiously, in the BBE 09/2006 FR2000 pack the Norwegians did not get any sugar or whitener for their tea or coffee, though there was plenty of sugar content in the rations as a whole. Neither toilet tissue (though of course there are three moist freshener tissues) nor matches were included either, though most armies supply those to their troops in the field inside their ration pack. There was also no field cooker included in the pack, though presumably this was separately issued along with fuel. 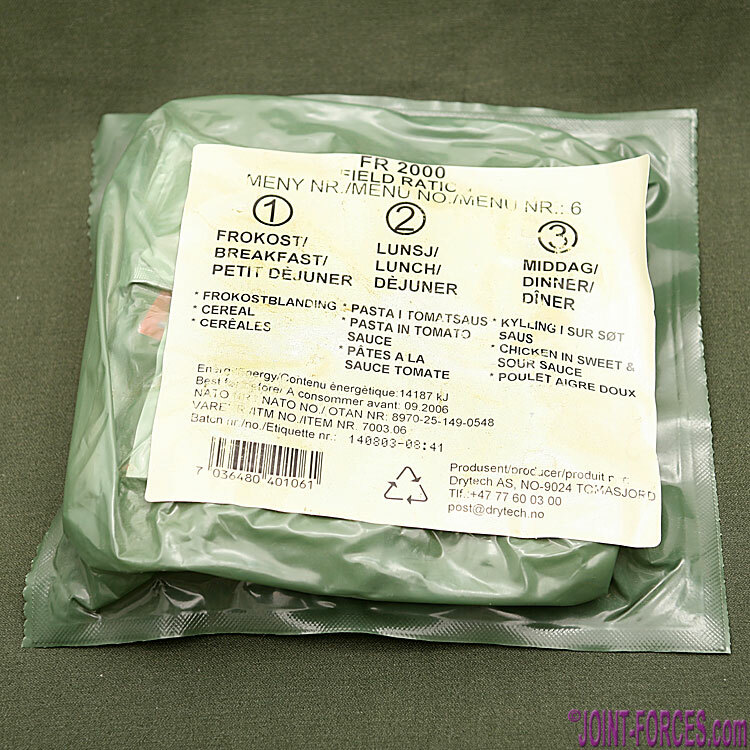 According to the manufacturer, back in 2008 seven menu options were available in both their standard and extreme field ration ranges. This theoretically allowed a different meal set for every day of the week, and the selection of dishes on offer was reasonably varied, broadly spread and should cater for most tastes. No mention, however, was made back then of any special dietary options, such as vegetarian or religious. 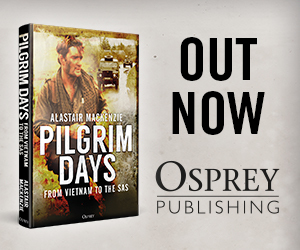 Appreciation of combat rations is always very much down to personal taste and national palate, so what one solder will love, another may well abhor. 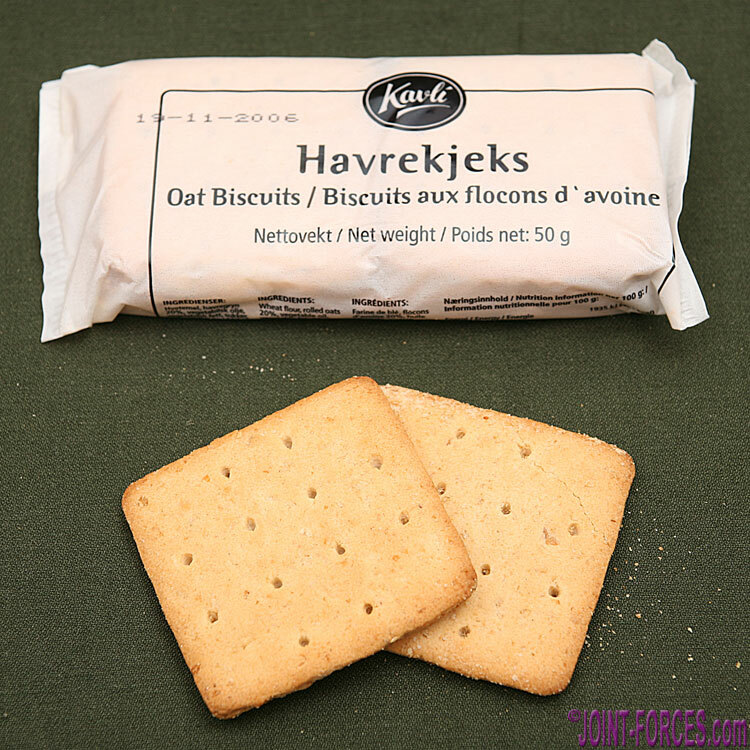 Personally, the Norwegian rations strike me as very palatable and more appealing than many – just so long as they are properly reconstituted. I do not believe that freeze-dried, even when high quality like this, can fully compete with high quality tinned or boil-in-the-bag retort pouch meals on the taste and texture front, but they can offer very substantial weight and volume savings so definitely have their uses. 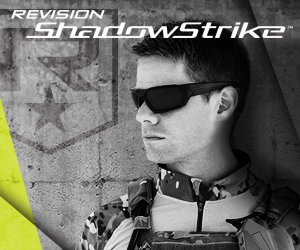 As far as freeze-dried foods go, however, Drytech is in my opinion up there with the very best.